STARKVILLE, Miss. -- Chickasaw County has piloted the 4-H sport fishing program in Mississippi for two years, but other counties will soon be offering the curriculum. 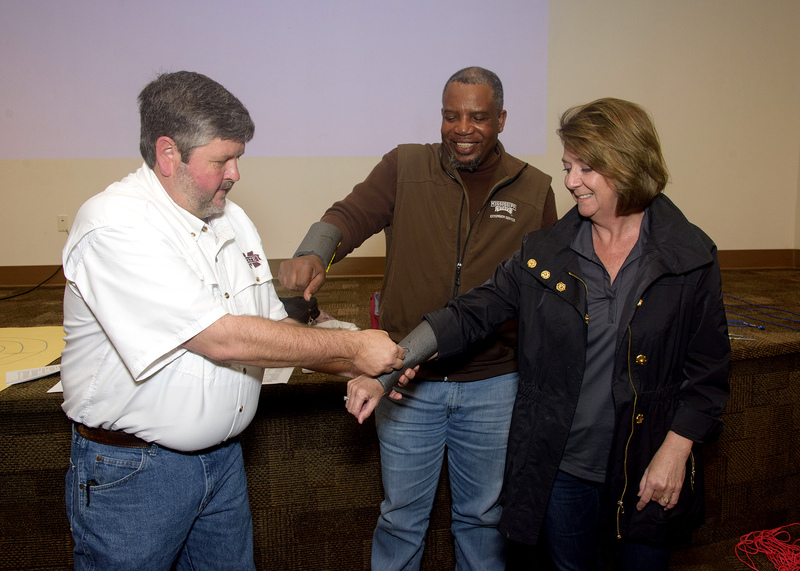 The Mississippi State University Extension Service, which oversees Mississippi 4-H, recently hosted a training for more than a dozen Extension agents who plan to implement the program in their counties. Scott Cagle, coordinator for MSU Extension in Chickasaw County, developed the framework for the program and tested it in 2016. The program currently includes 15 lessons 4-H agents and volunteers can teach students about the sport. These range from water safety and the history of fishing to snake identification and the use of baits and lures. The curriculum also has lessons on cooking fish, global positioning systems and state fishing rules and regulations. For the pilot program, Cagle worked with local landowners to schedule local fishing trips for the students as a reward for finishing the lessons. Instead of directions to lakes, 4-H’ers were provided GPS coordinates to find the lake before the fishing trip. Cagle also worked with biologists with the Mississippi Department of Wildlife, Fisheries and Parks and Extension to secure locations and help record data. Each 4-H’er was required to have a parent or adult present at every meeting, which helped to foster a “fishing buddy” relationship between the 4-H’er and the parent. Parents were not allowed to fish but were critical to the data recording process, Cagle said. 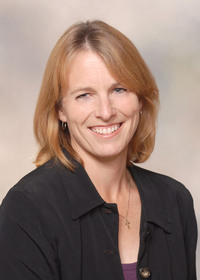 Leslie Burger, an assistant Extension professor in the Department of Wildlife, Fisheries and Aquaculture, took Cagle’s framework for the program and used it to create the package agents and volunteers will use to deliver it to their 4-H clubs. She added that the program is a great way for young people to get engaged in outdoor activities. Melissa Morgan, Extension agent in Copiah County, attended the training and plans to incorporate the new program in her area.